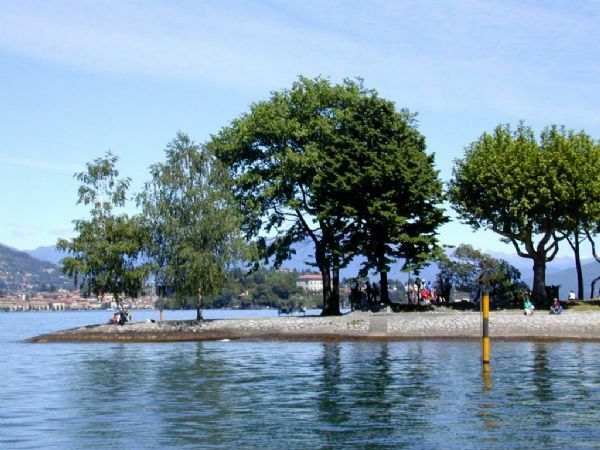 The Fishermen island owes its name to the peculiar activity of its inhabitants. 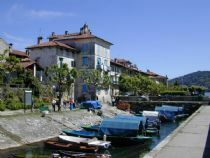 The charm of this island is due to the archaic simplicity and the rustic innocence of its houses and the holds lanes that cross it. We are glade to suggest you our motorboat and ferries service for your daily excursion. 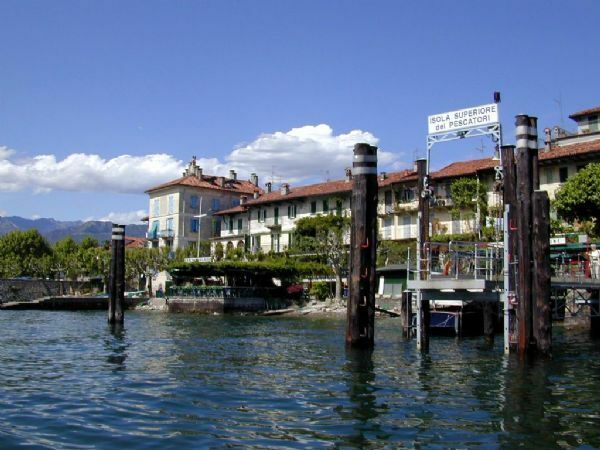 Excellent they are the restaurants that offer the opportunity to taste the fish of lake. 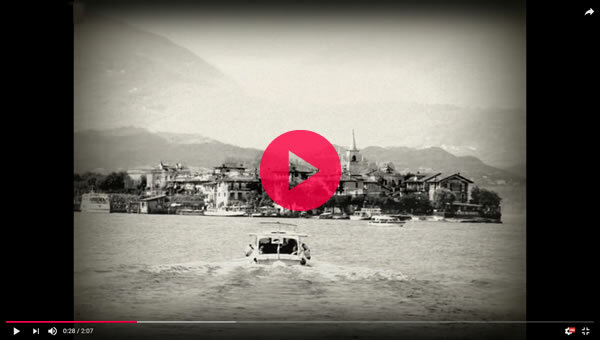 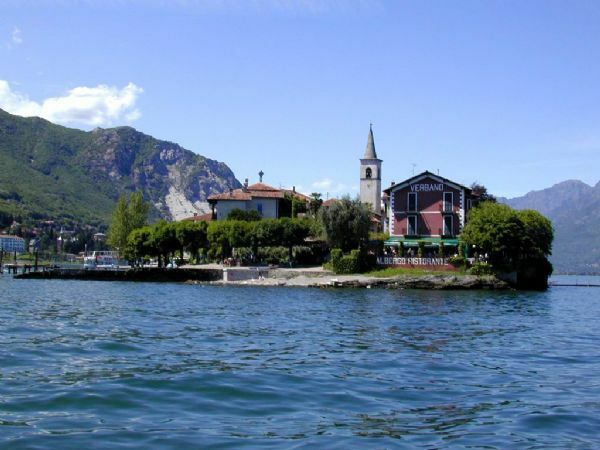 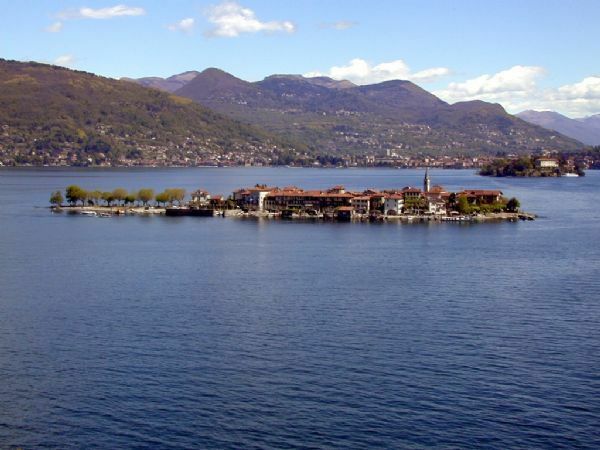 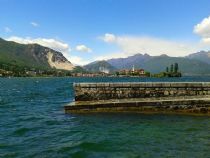 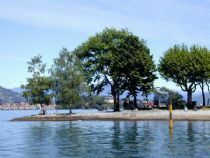 As it points out the same name, this island is the only one of the three Borromean islands that anchors today it reflects the native vocation of its inhabitants. While the Borromeos were interested to build the villa of family on the island Bella, the island Fishermen it was of ownership of the archbishop of Novara, that refused to surrender it. 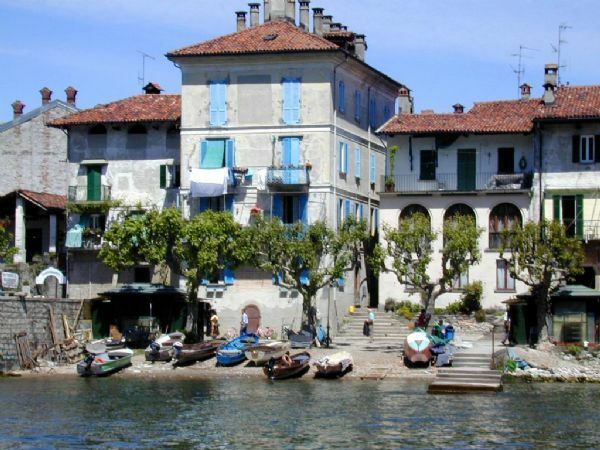 Here everything is enchanting, from the dock occupied by the small boats of the fishermen, the famous lancies, to the fishing nets it hung to the sun to dry. 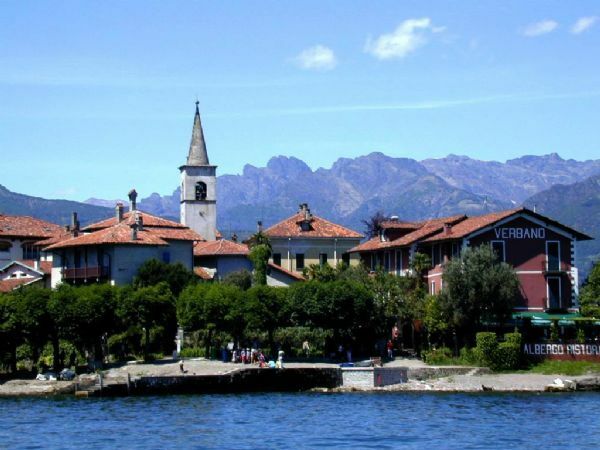 We will accompany our clients in a picturesque trip to beautiful island and Fishermen island , passing through the small and romantic island of "love". 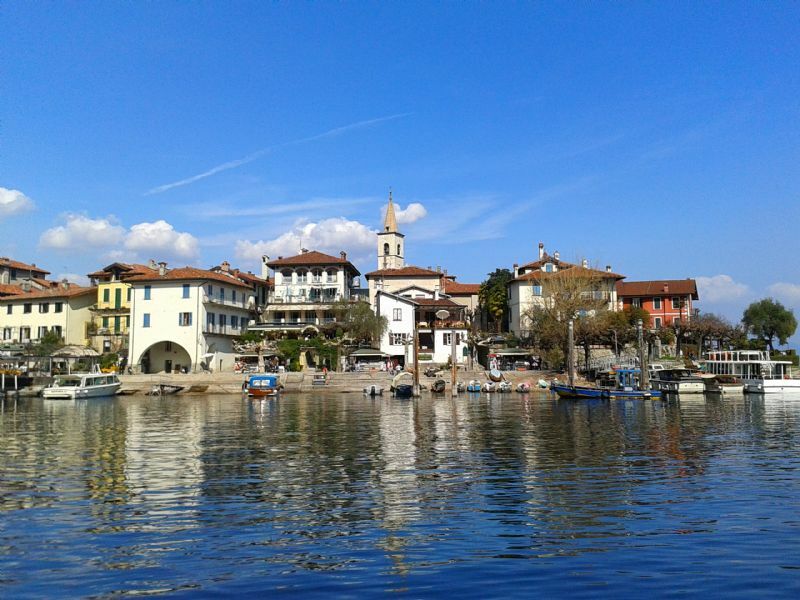 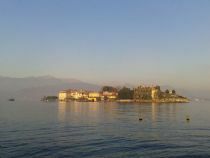 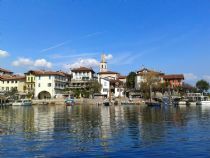 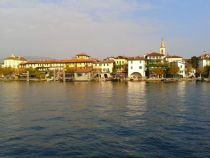 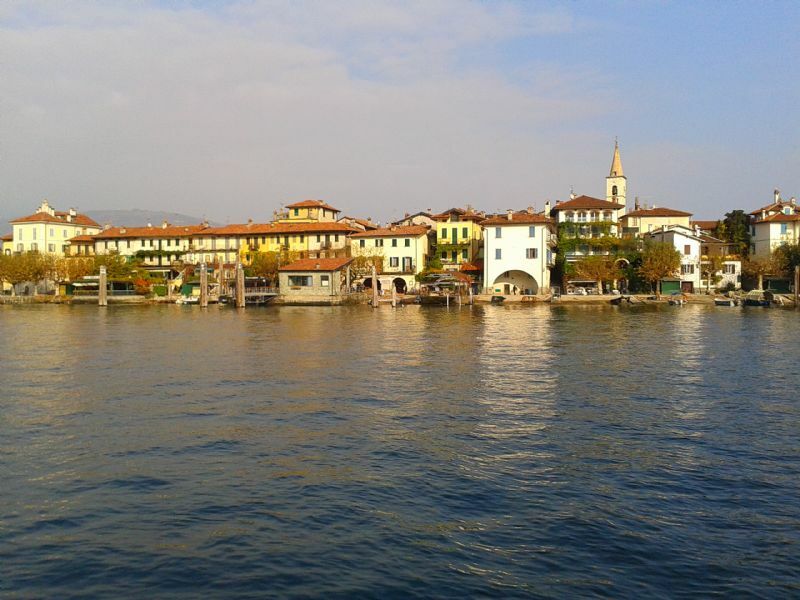 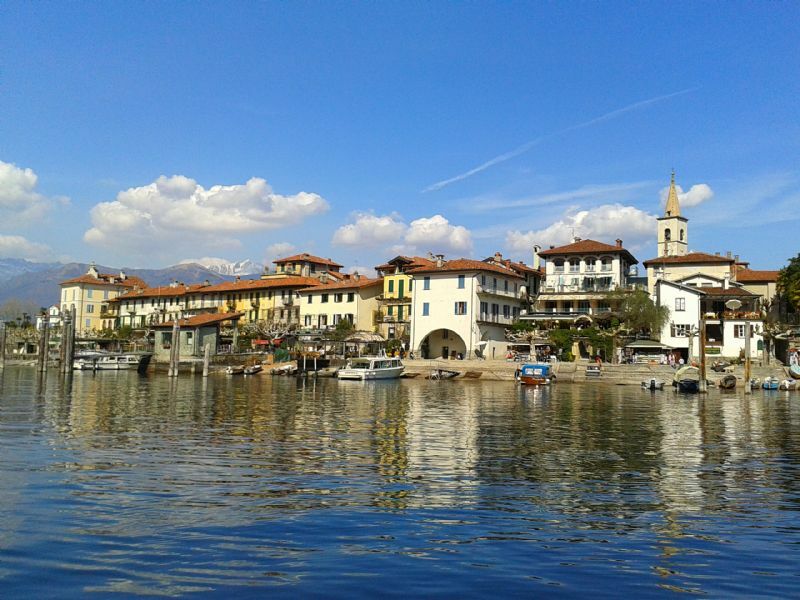 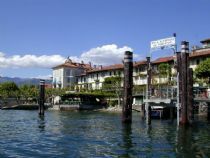 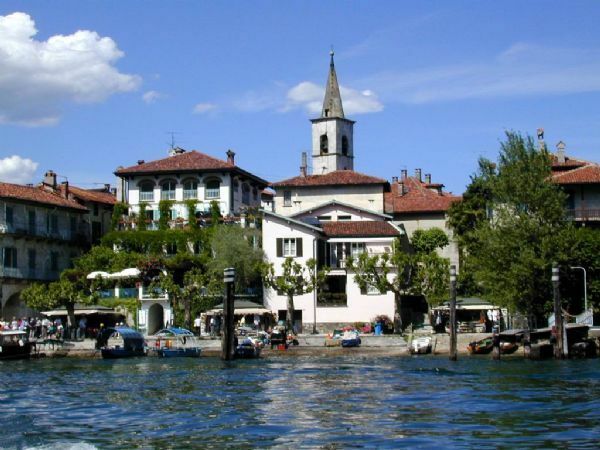 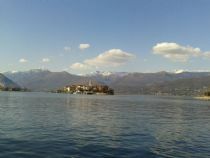 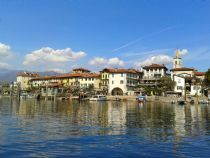 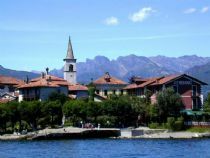 Visit the palace of Isola Bella and tour of the small but very picturesque island of fishermen, where the atmosphere is stopped in a long time ago. 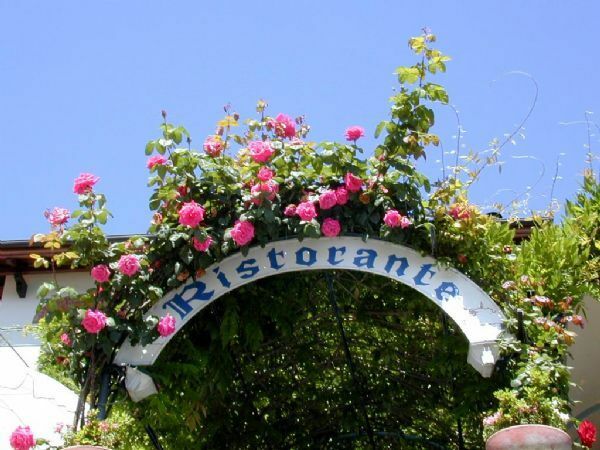 Duration: about 4 hours - can lunch in a restaurant with traditional dishes. Luogo meraviglioso con queste tre isole vicino la costa! 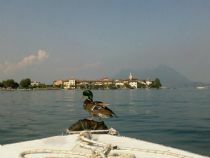 Da scendere e visitarle tutte! 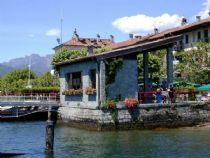 Mangiate su quella dei "pescatori" fronte-lago. 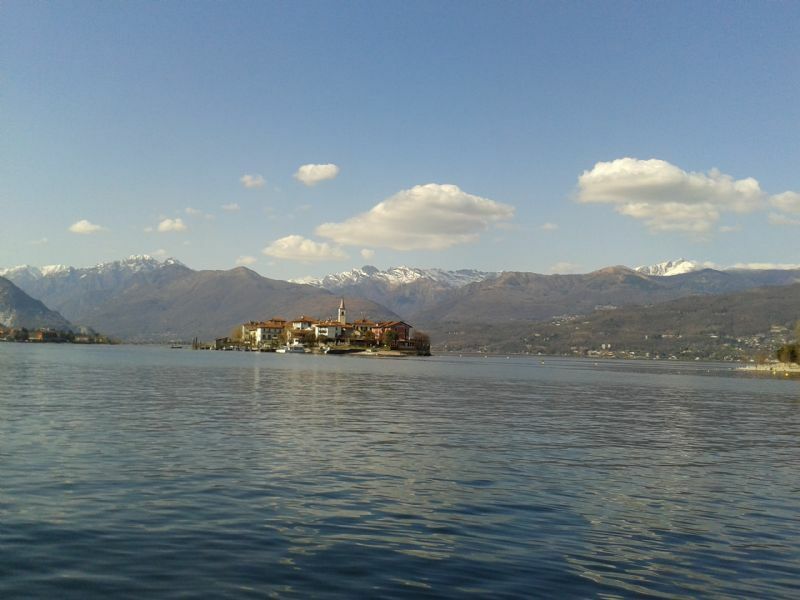 Visitata con famiglia. 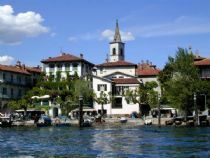 siamo partiti con il traghetto al mattino e dopo escursioni varie sulle tre isole, con tanto di pranzo all'isole dei pescatori, siamo tornati alla sera. 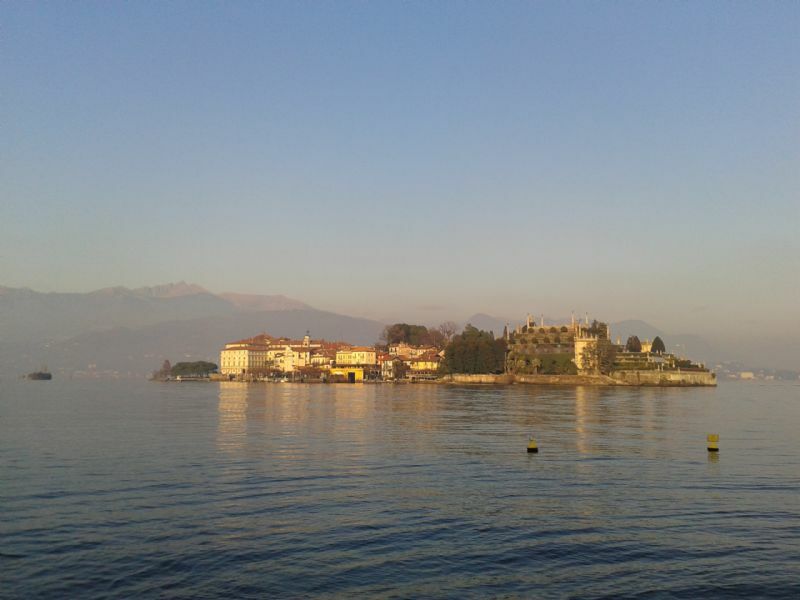 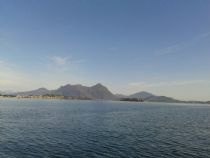 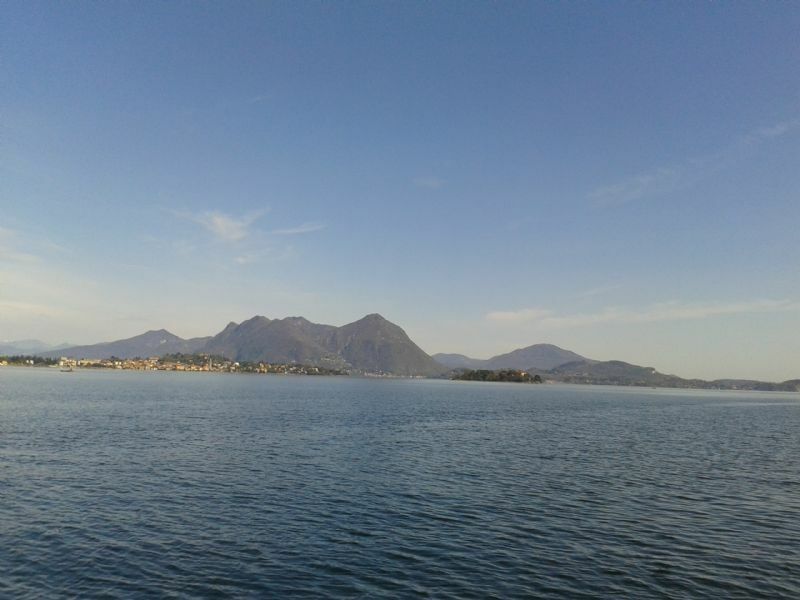 vedere le luci di Stresa dal lago è stato meraviglioso.